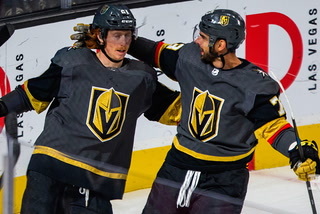 William Karlsson and Alex Ovechkin are the 7-1 co-favorites to score the first goal of Game 5 on Thursday at T-Mobile Arena. 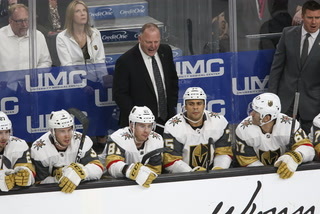 Will either team score in the first 10 minutes? 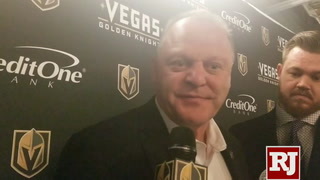 Will the Knights score a goal in the first period? 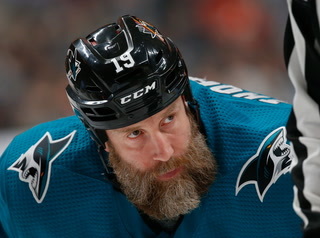 Will the Capitals score a goal in the first period? 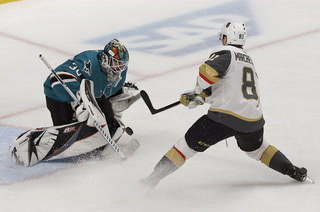 Will Game 5 go to overtime? 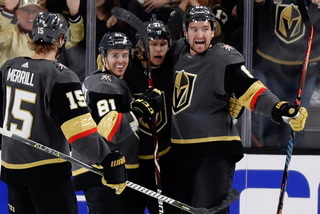 Will either team score three straight goals? 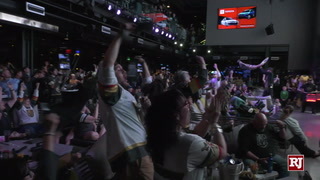 Will the team that scores first win the game? 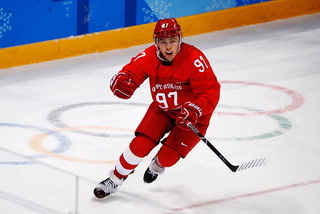 Will Alex Ovechkin score a goal? 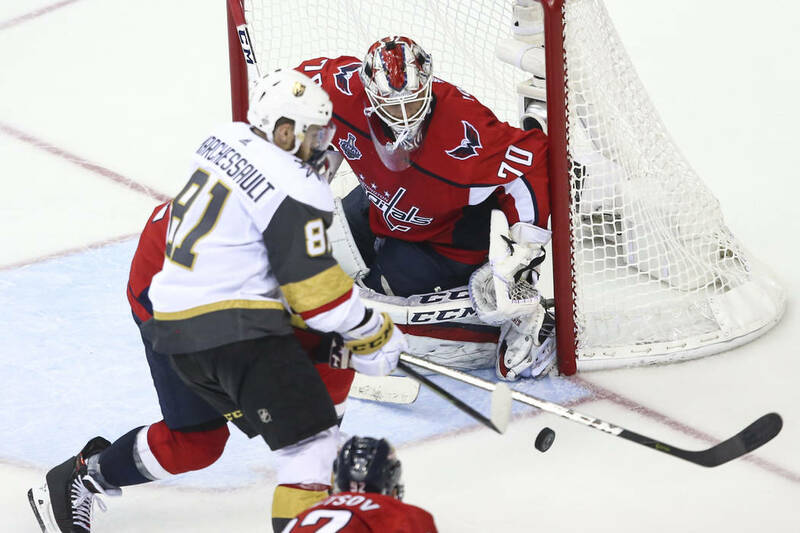 Will Evgeny Kuznetsov score a goal? 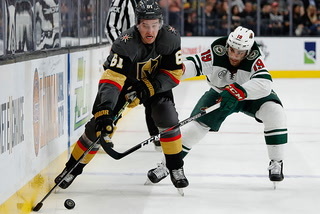 Will T.J. Oshie get a point? 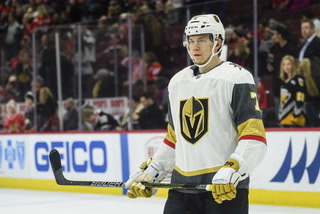 Will John Carlson get a point? 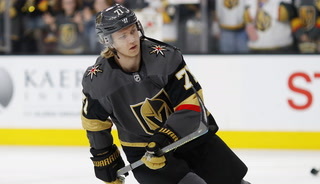 Will William Karlsson score a goal? 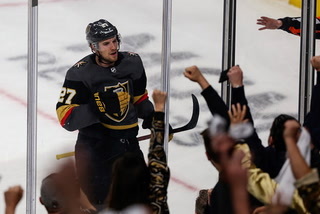 Will Jonathan Marchessault score a goal? 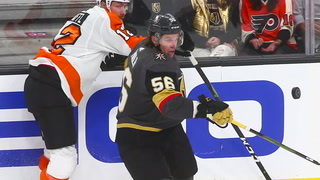 Will James Neal score a goal? 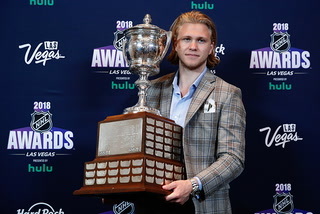 Will Erik Haula score a goal? 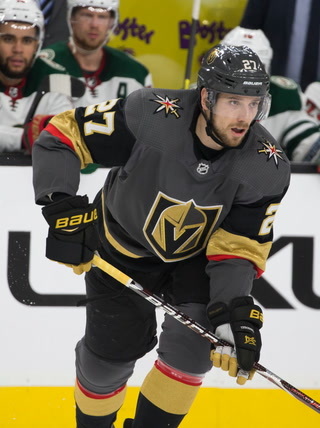 Will Shea Theodore get a point? 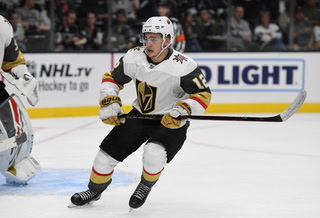 Will Reilly Smith get a point? 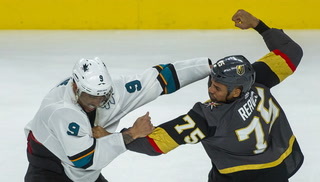 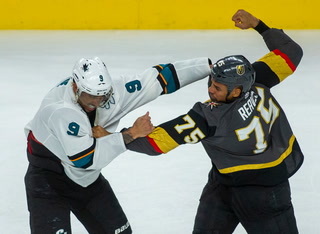 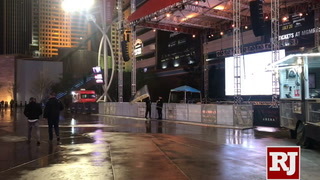 More betting: Follow all of our sports betting coverage online at reviewjournal.com/betting and @RJ_Sports on Twitter. 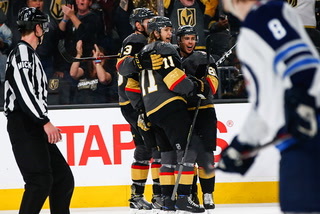 The Vegas Golden Knights continue their hot streak as they shutout the Winnipeg Jets, 5-0. 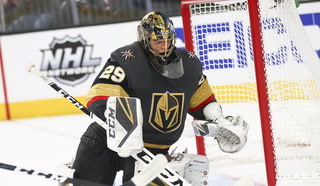 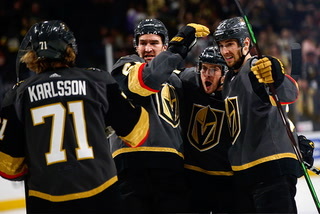 In their last 10 games, the Golden Knights have only lost once and have won four straight games. 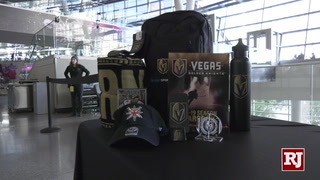 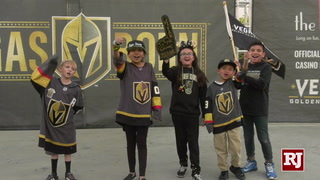 With Las Vegas growing as a pro sports town, the cast of Fox Sports 1's "Lock It In" give their betting predictions on if the Vegas Golden Knights can make another run at the Stanley Cup and if the Raiders will make a Super Bowl in 2020. 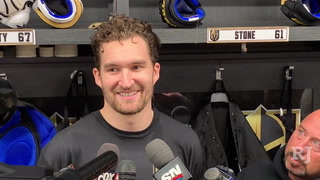 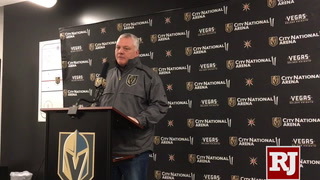 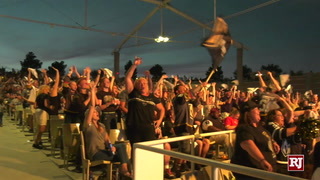 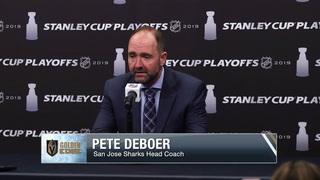 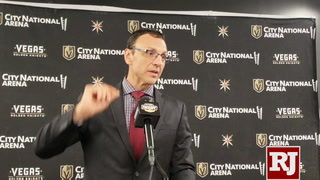 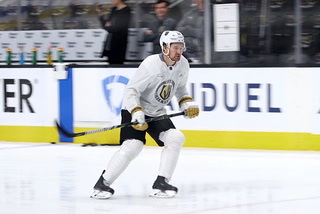 After a 6-3 win over the Edmonton Oilers, the Vegas Golden Knights say their proud of the way they're playing as they prepare to face the San Jose Sharks on the road. 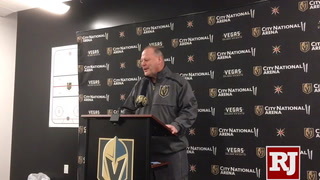 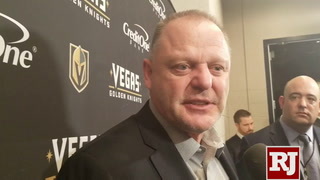 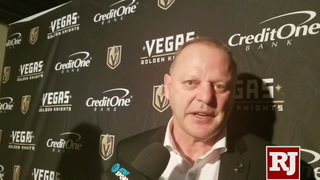 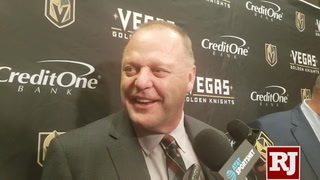 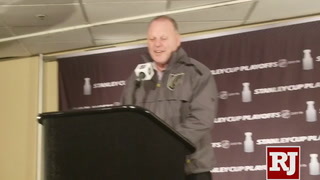 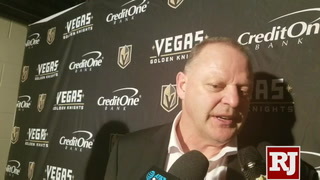 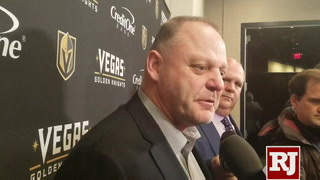 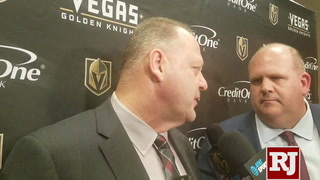 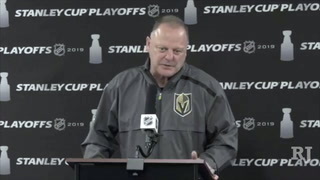 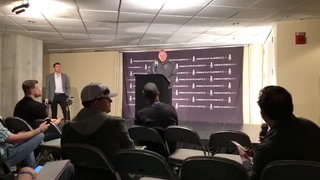 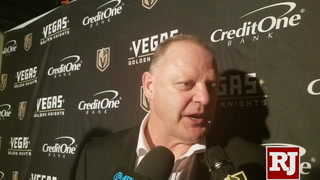 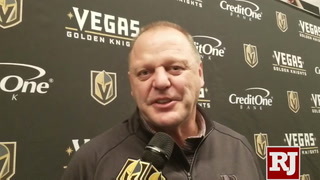 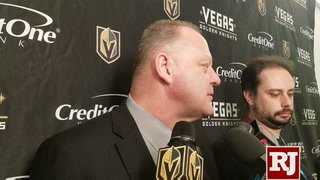 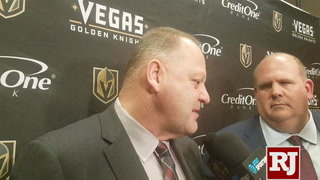 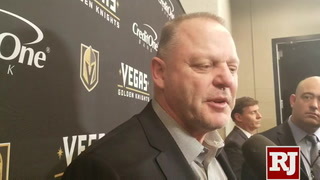 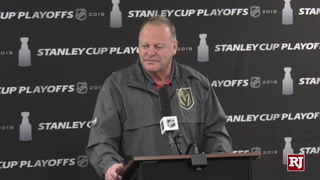 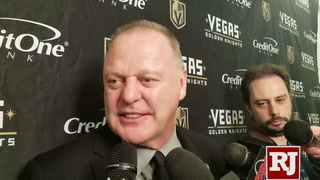 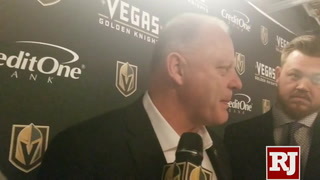 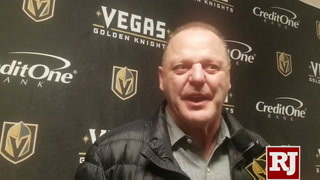 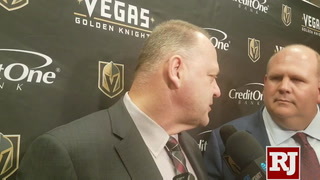 Vegas Golden Knights head coach Gerard Gallant and players talk about protecting Marc-Andre Fleury when push came to shove. 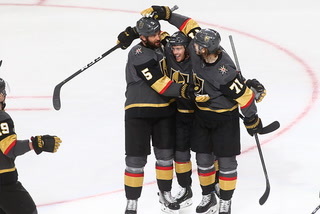 The team defeated the Calgary Flames 2-1 at the T-Mobile Arena and will take their 5-game win streak on the road.